A lack of whiskey on the part of a group of surveyors may be to blame for one Tennessee town being on the wrong side of the state line. It’s time for some game theory. 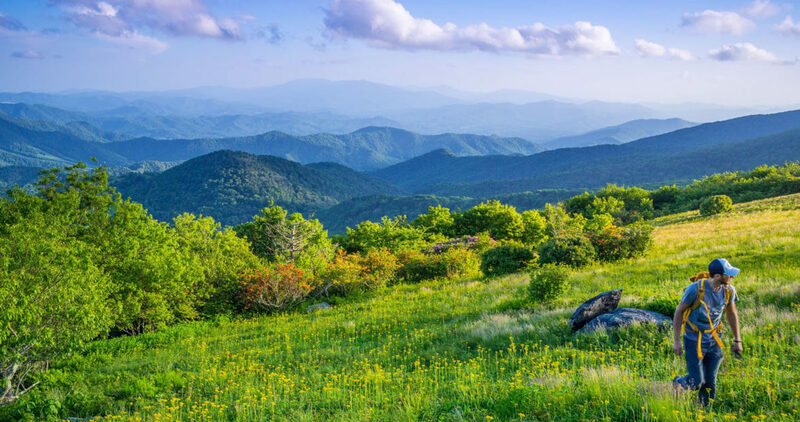 When surveyors were out drawing the last section of the state border between North Carolina and Tennessee in 1819, they were instructed to follow the top of a ridgeline until they arrived at the Georgia border. But at some point, they mysteriously stopped, then headed due south for 15 miles, which makes the last section of the state line straight instead of squiggly. Local legend says that the surveying party ran out of whiskey, although there’s no hard proof that hard liquor was the cause of the mistake. So there you have it. Forget Esse quam videri as your North Carolina motto, folks. It’s now: If you didn’t live here but one day woke up and found yourself a resident of this state, that’d be OK.